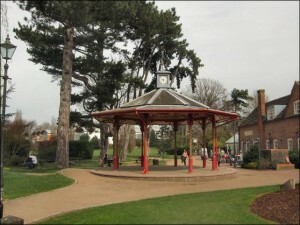 It has been a year since I last wrote to you about Horsham Blueprint. Whilst it’s been quiet on the communications front; work has been going ahead to finalise the list of proposed policy topics and to develop the accompanying policy templates that will form the backbone of the Neighbourhood Plan. 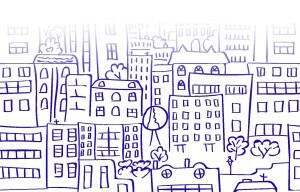 Horsham Blueprint will be seeking the technical support of specialist Neighbourhood Planning Consultants to take forward this aspect of the work; and to that end is inviting suitably experienced consultants to submit “Expressions of Interest” with a view to their inclusion on a formal tender list in early Autumn. The list of proposed policy topics will shortly be published on the Blueprint Website for informal consultation and any comments you may have will be very welcome (www.horshamblueprint.org) . This year’s AGM will be held on the morning of Saturday 15th September 2018 at Rehoboth Baptist Church, New Street, Horsham. By now you all will have heard about the General Data Protection Regulations (GDPR). Horsham Blueprint has published a Privacy Notice and Policy on the Website. In brief this confirms that the only personal information Horsham Blueprint holds is your contact details; and that this information will only be used for the purposes for which it is provided – namely to keep you informed (and where appropriate to consult you) about the work of Horsham Blueprint Neighbourhood Forum and the development of the Neighbourhood Plan. Should you wish to be removed from this mailing list please use the unsubscribe facility or email me at horshamblueprint@gmail.com and simply enter “unsubscribe-me” in the subject line. Horsham Blueprint Neighbourhood Forum, supported by Forest, Denne and Trafalgar Neighbourhood Councils is working to develop a neighbourhood plan for Horsham Town. This plan, when adopted, will form part of the statutory framework that will govern future developments within the town. The focus of this years AGM will be Blueprint’s Vision for Horsham. The Vision builds upon the feedback received from the residents of Horsham town during the consultation conducted over recent years. 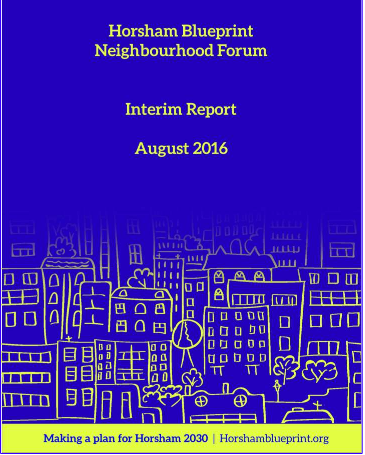 We are at an important step in the development of the Neighbourhood Plan as we move from evidence gathering to policy development. describing how draft policy proposals can be commented on directly via our website. We look forwards to meeting you on the 14th! 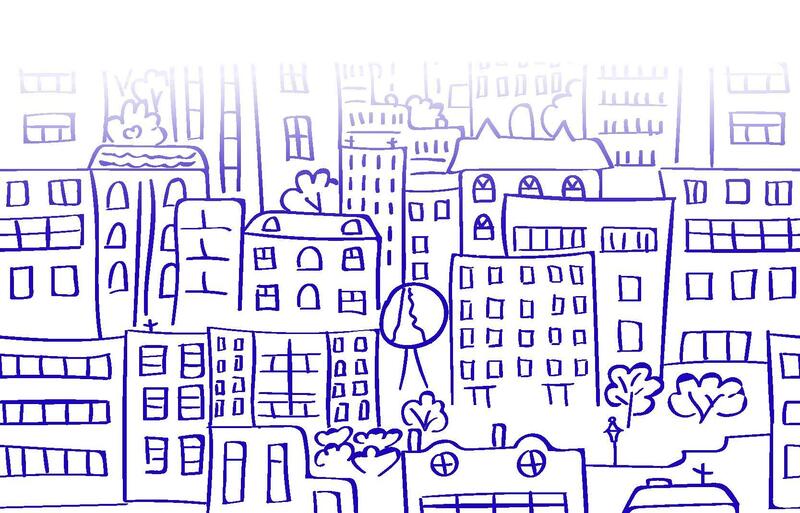 Horsham Blueprint Neighbourhood Forum, supported by Forest, Denne and Trafalgar Neighbourhood Councils is working to develop a neighbourhood plan for Horsham Town. This plan when adopted will form part of the statutory framework that will govern future developments within the town. Last Autum Horsham Blueprint delivered a summary of the their Interim Report detailing progress so far, to every property in Horsham Town (the full report can be found here http://www.horshamblueprint.org/reports/). The report also included an invite to complete and online survey (hard copies were also available) with a range of questions regarding aspects of life in Horsham. Many thanks to all you who completed the survey – there was a fantastic response with over 300 people completing it either online or by hard copy.With 50 individual questions and 300+ plus responses the survey generated a lot a very useful information. 67% say that having a say in decisions affecting Horsham is important to them. 75% say that the neighbourhood plan should allocate sites for affordable housing. So what does all this information gleaned by the Survey mean for the plan? Well it reinforces the comments and observations made to Horsham Blueprint Neighbourhood Forum at wide range of events and venues across the town over the last couple of years. It helps provide us with a robust body of evidence upon which to develop the plan. It won’t be able to address every thing that has been raised, but it will seek to maintain and even enhance what people love about the town; whilst endeavoring to mitigate those issues which cause concern. The purpose of the Survey is to build upon existing consultation to help us better understand what your priorities are for the town – so we can ensure they are reflected in the Neighbourhood Plan. 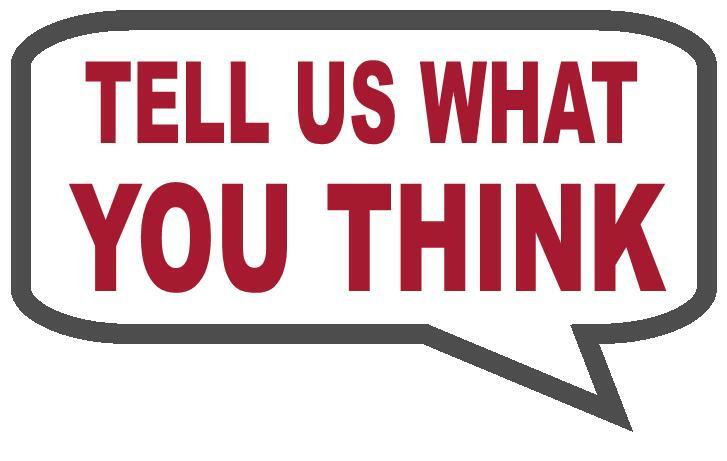 Please click on the link below to complete the Residents’ Survey. There is a separate survey for businesses which are based in the Horsham Town unparished area. 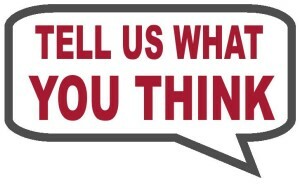 If you represent a business or are considering operating a business in our area, please complete our Business Survey. If you would prefer to complete a paper copy of the survey then please call 07716976088 leaving your name and address; and a hard copy will be delivered to you (together with a stamped addressed envelope for its return). There is continuing pressure on the budgets of all public bodies to deliver investment in essential infrastructure which is needed to facilitate the new homes and businesses that are also needed. Therefore, it is important that all existing and proposed commitments are brought together in a comprehensive approach amongst stakeholders. For this reason, and to maximise investment, West Sussex County Council is developing a Growth Plan which can be used to prioritise investment and also as a lobbying tool that will hopefully secure additional funding as it becomes available. Within the Growth Plan there will be a section for each local authority called a place plan that identifies and prioritises key issues and a delivery and investment plan for that area. The Horsham Place Plan has been produced in close cooperation with Horsham District Council and brings together existing projects and requirements. The purpose of this report is to present the proposed Horsham Place Plan, which includes the identified key issues and priorities for Horsham District. In due course will be amalgamated with the place plans of all the other authorities in West Sussex,within the West Sussex Growth Plan. What impact does the Place Plan have on Horsham Blueprint? Horsham Blueprint will seek to engage with WSC to ensure that Neighbourhood Plan and the Growth Plan are consistent with each other and meet the needs of the residents and business within the Horsham Blueprint Neighbourhood forum area. One of the themes emerging strongly from the consultation is the value placed on Horsham as a market town. Residents, both longstanding and newcomers, young and old, value the town for its character, its distinctiveness, its accessibility, its green spaces and its independent traders. Horsham is at risk of becoming a dormitory town, house prices are expensive and many people travel out of town for higher paid employment. It is evident that the world of work is changing and will continue to change as the Internet spreads further into our lives- we believe that the existing successful digital business based in Horsham can be built upon to develop Horsham as a digital hub, Its attractive environment, tree-lined streets and cafe culture provide a good location for business. Promoting Horsham as a Market Place of Ideas blends together the old and the new, enabling this traditional market town to reinvent its self for the 21st century.